While Japan has 11 cat islands many of them are located far away from Tokyo. 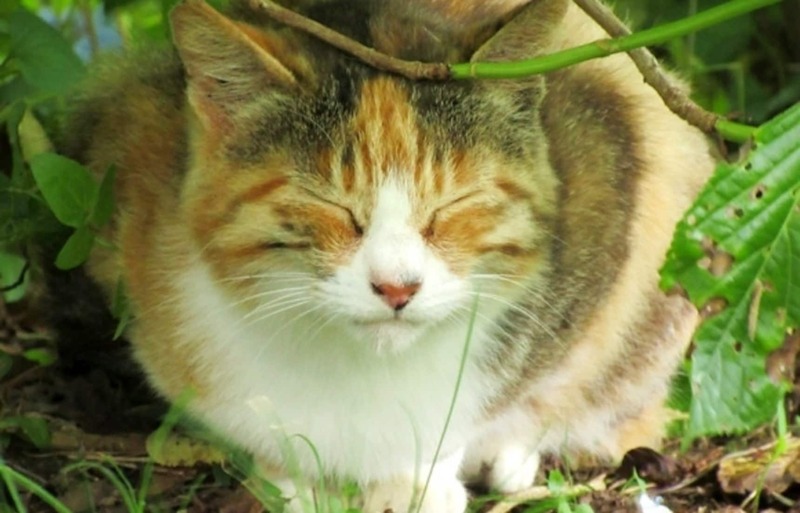 Cat lovers close to the city don’t have to miss out, though, with an island in Kanagawa Prefecture, located roughly an hour away from Shinagawa Station, being home to a cute cat population of its own. To get here, visitors can use the special “Misaki Maguro Kippu,” or “Misaki Tuna Ticket,” which covers the cost of trains, buses, a restaurant tuna meal and an entertainment activity like a hot spa visit or boat trip in the Misaki area. 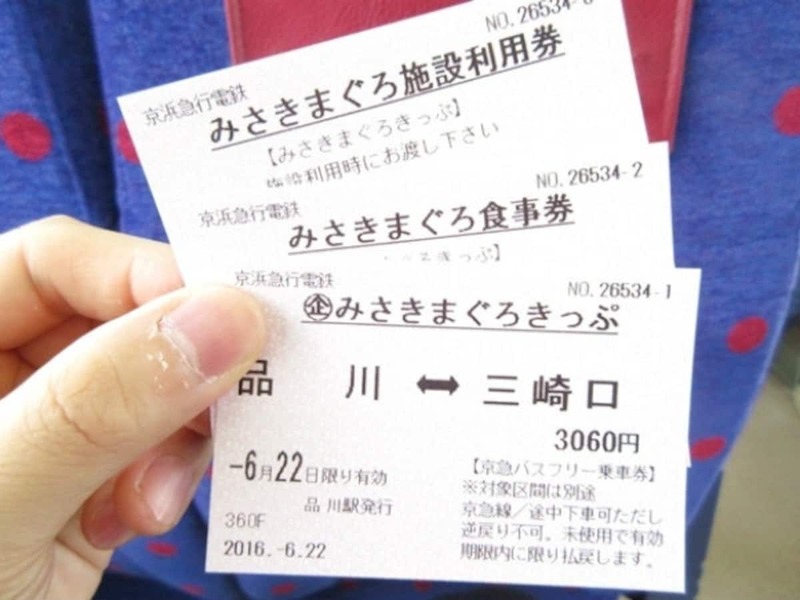 The ¥3,060 (US$30) ticket, which can be purchased at the Keikyu ticket counter at Shinagawa Station, saves visitors more than ¥2,100 (US$21), making it a great way to visit the area on a day-trip from Tokyo. After arriving at Misaki Station, take the bus bound for Jogashima, alighting at the final stop, in front of the Hakushu Memorial (Hakushu Ishibumi) just over the bridge from the mainland. From there, it’s a 650-meter (0.4-mile) walk uphill to the park where the cats are known to live. While the cat population isn’t very large here, it won't take you long to spot a cat or two.